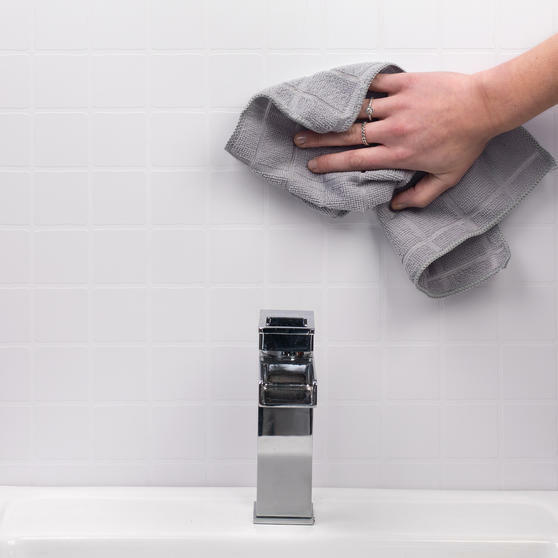 Cleaning the windows can be a tricky job with water buckets making a mess, not to mention the difficulties of cleaning glass without leaving streaks. 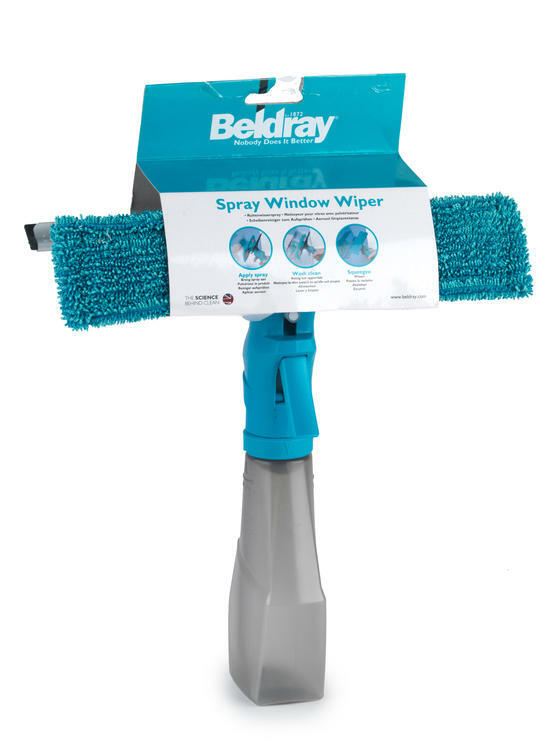 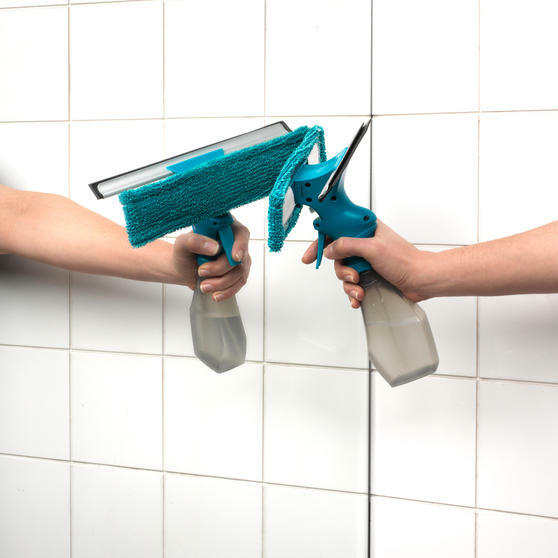 Try a new approach with the spray window cleaner with a built in wiper and microfibre pad, so you can spray the window, wipe and release the dirt then simply dry with the cloth to pick up the residue, leaving nothing but sparkling clean glass. 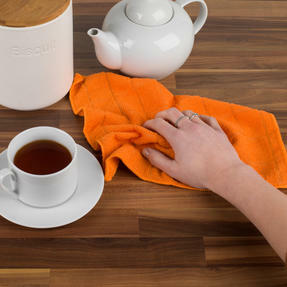 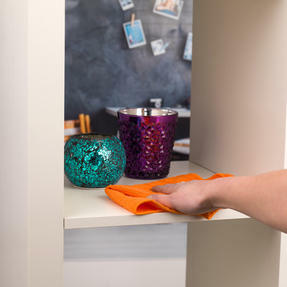 The set also includes 4 extra microfibre cloths for polishing, wiping or scrubbing any home surface. 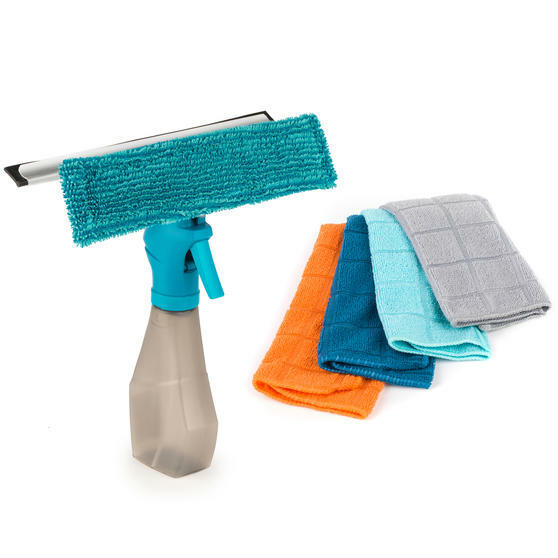 This Beldray cleaning and dusting set includes 4 microfibre cloths and a window cleaner with an impressive bottle capacity of 200ml. 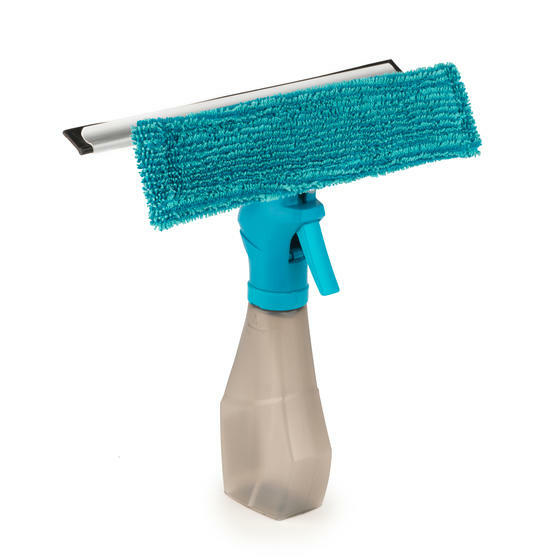 The window cleaner includes a fixable microfibre pad that works to pick up and lock in dirt, guaranteeing an effective clean. 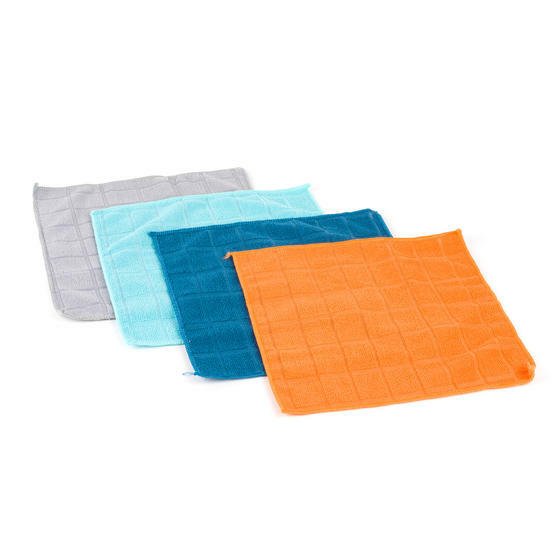 Made from polyester and each measuring 30 x 30 cm, the superabsorbent microfibre cloths are washable and reusable for long-lasting use.